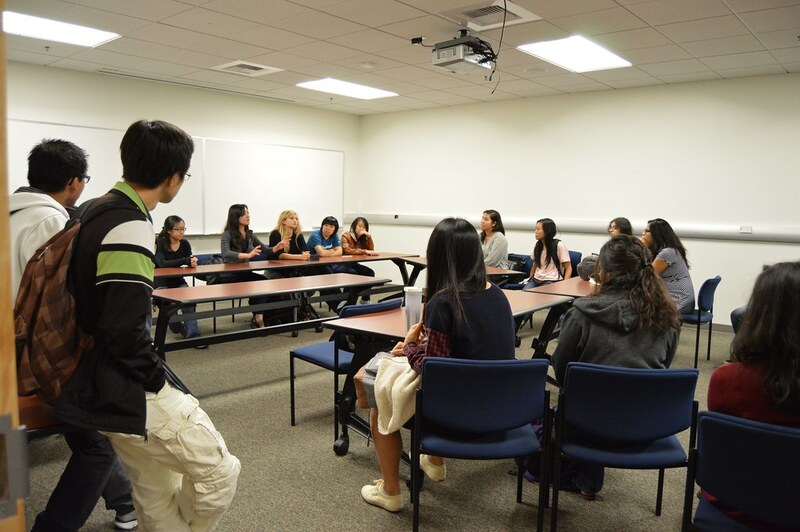 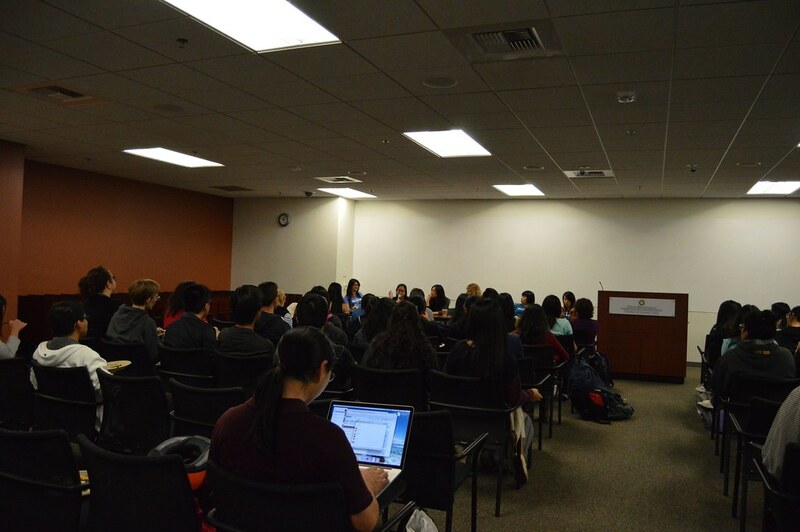 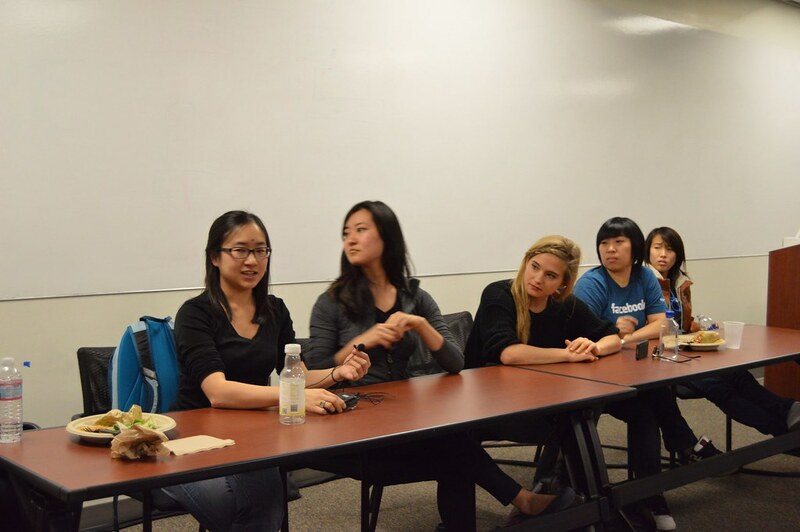 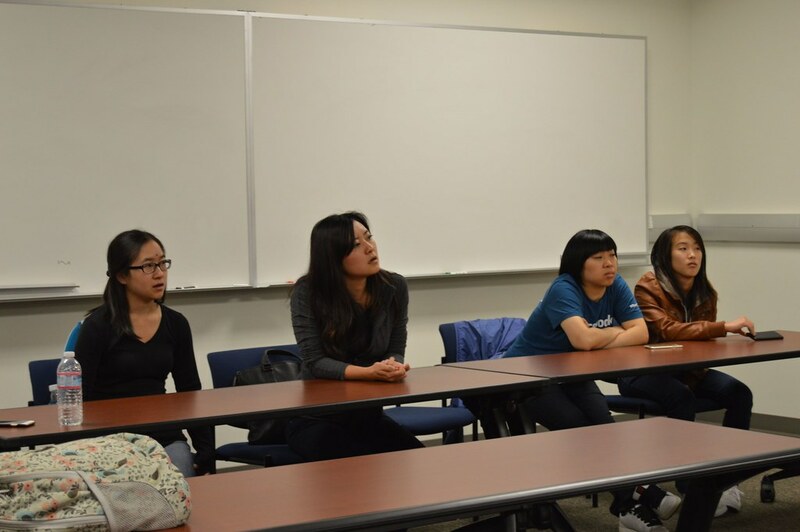 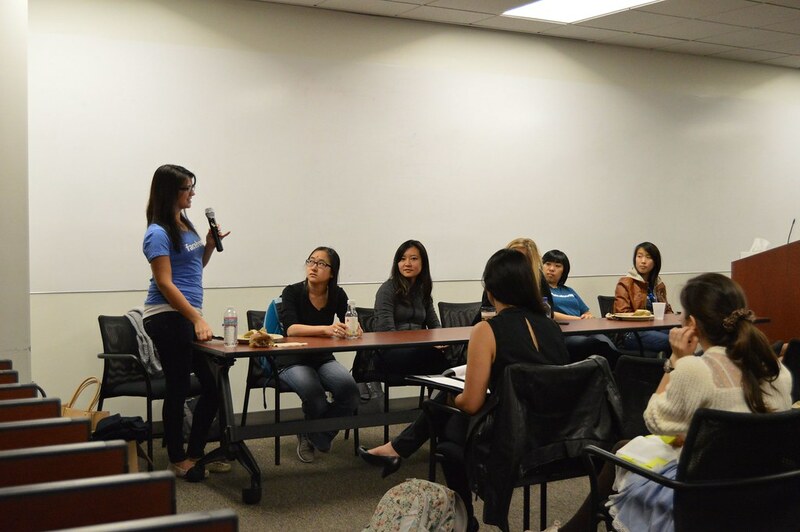 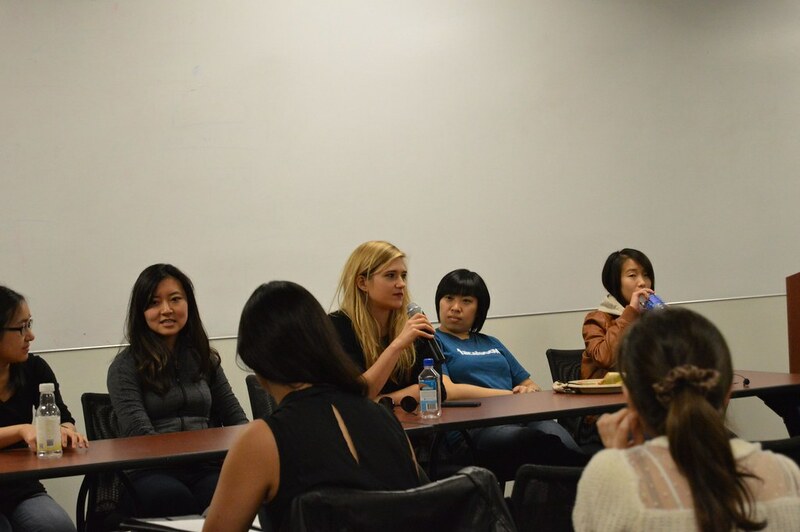 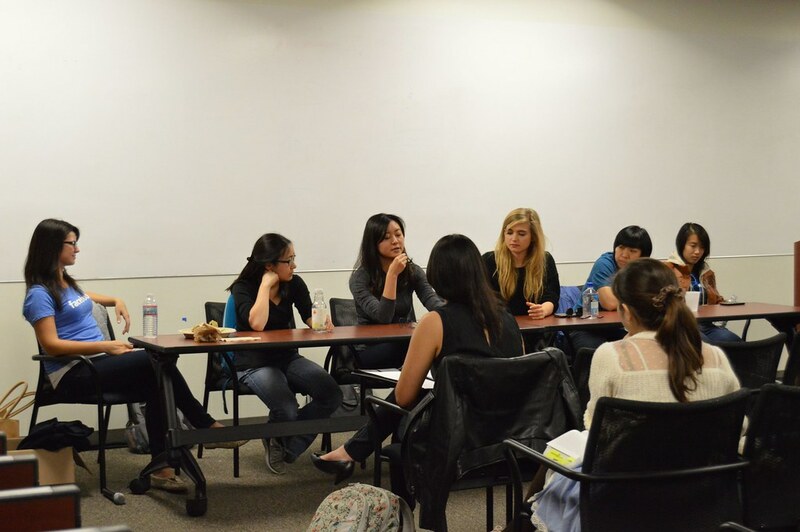 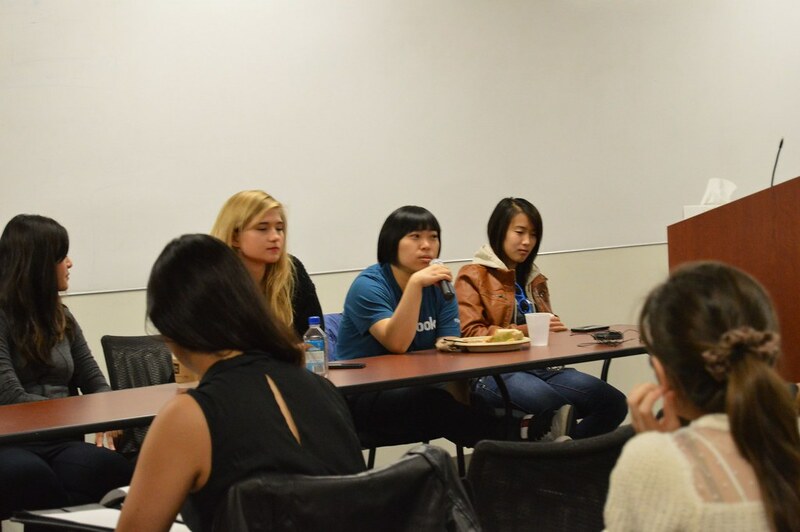 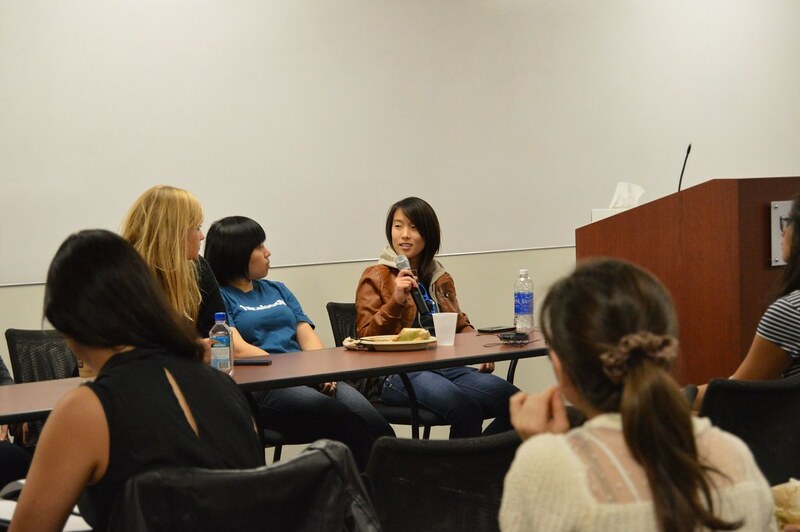 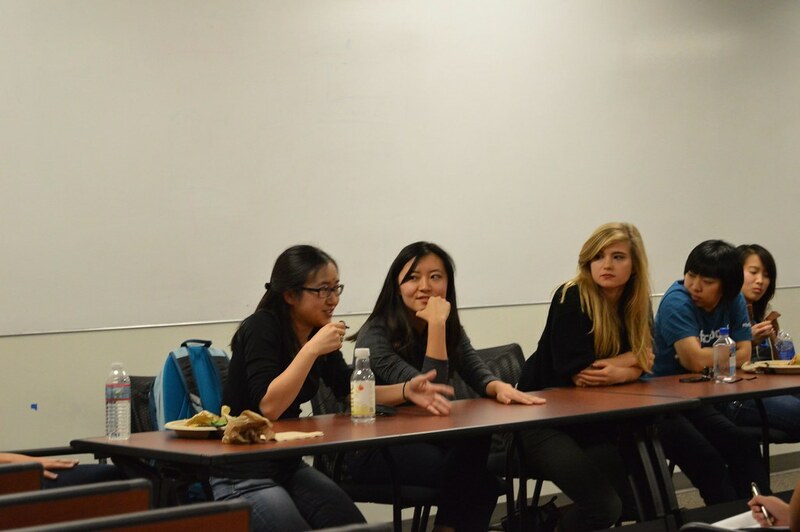 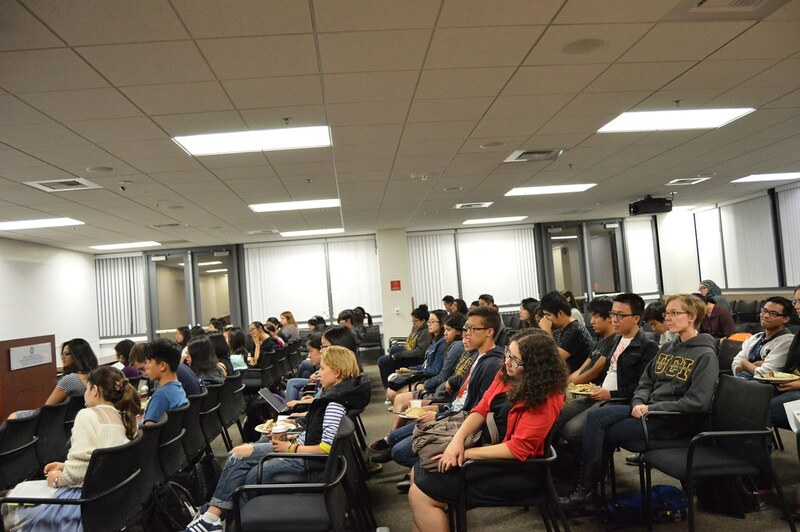 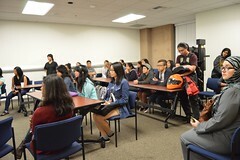 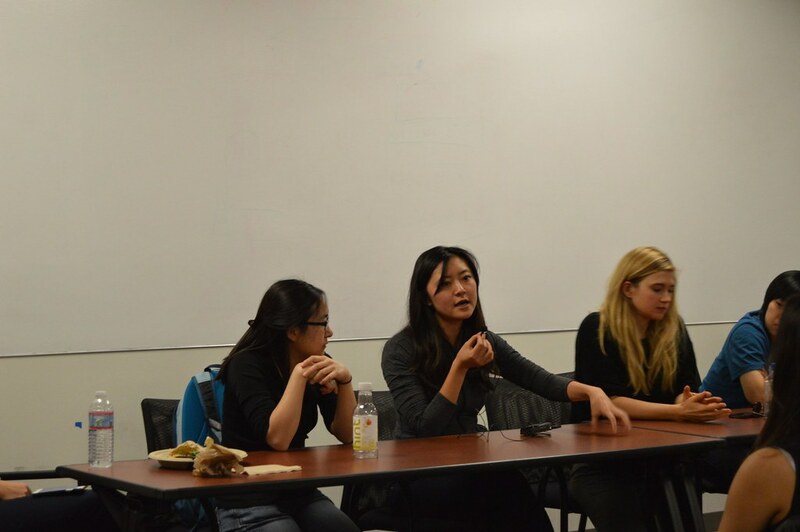 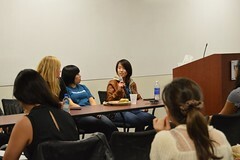 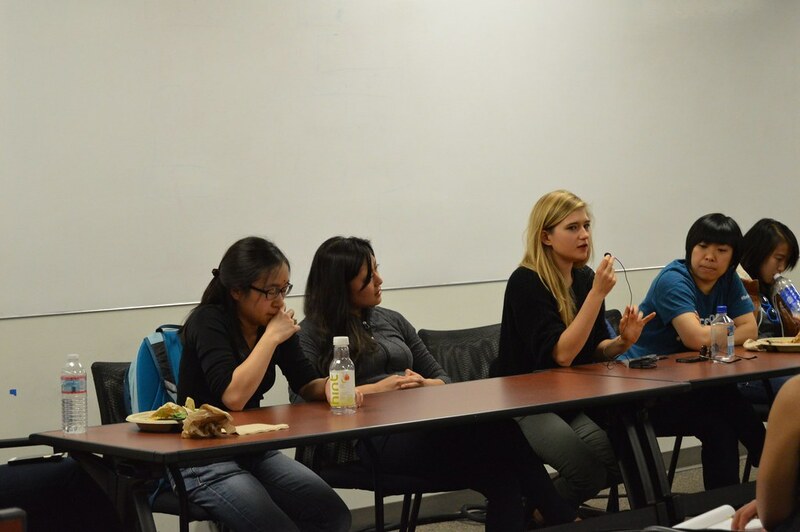 In Week 5 on Monday, November 3rd, WICS was proud to host a Facebook Women Panel, wherein a recruiter and five engineers from Facebook took the time to answer questions about their experiences working for the world’s biggest social network. 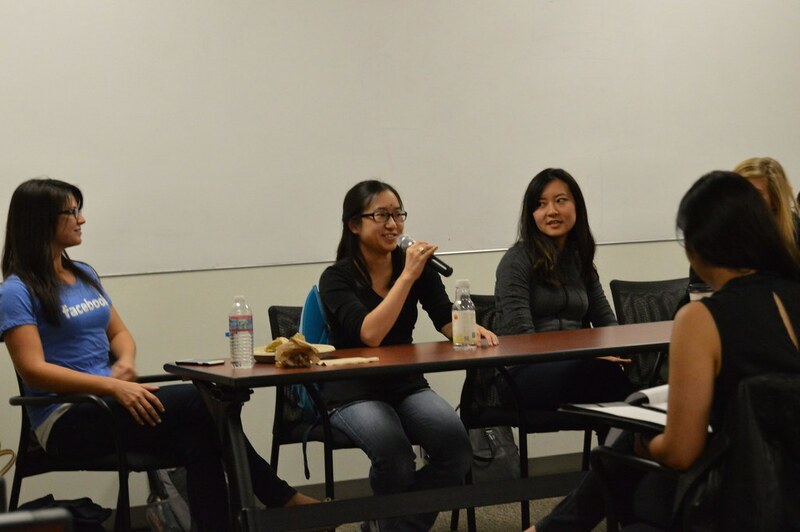 Their backgrounds ranged from developing Facebook’s Android apps, to being on the iOS Messenger team, to working on a secret, still-developing Facebook application. 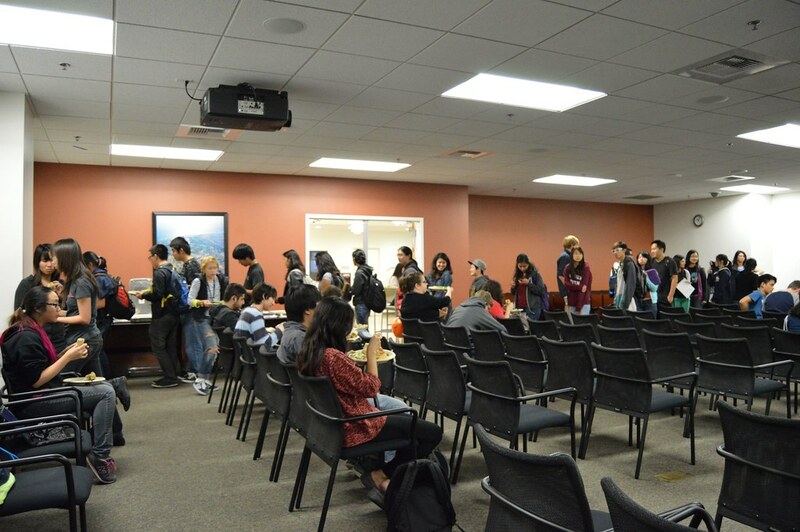 It was a great opportunity for attendees to get a glimpse of what jobs at Facebook have to offer, while enjoying delicious food, courtesy of Baja Fresh. The panel ended promptly at seven, due to the engineers’ having to catch their flights back home, and the night closed with attendees being able to submit their resumes and pick up some Facebook swag. We had a great turnout, with over 60 people attending, and overall, the event was a terrific experience for everyone involved. 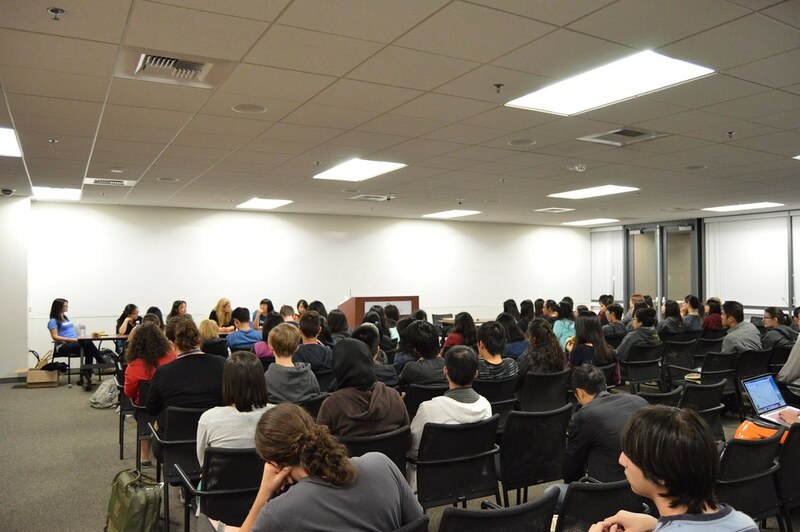 Hopefully, it’s indicative of the popularity of the panels yet to come!